Samsung Electronics Co on Friday said its second-quarter operating profit advanced 5.19 per cent from a year earlier, but it failed to post record-breaking earnings apparently due to weaker-than-expected smartphone sales. The preliminary figure for operating profit was $13.2 billion in the April-June quarter, missing the market consensus of about $13.7 billion. It was up 5.2 per cent from a year earlier, but Samsung ended its record-breaking profit that had lasted for the past four quarters. From the previous quarter, the profit was down 5.4 per cent, marking the first quarterly fall in seven quarters. Revenue was $52 billion, down 4.9 per cent from a year earlier. From the previous quarter, it was also down 4.2 per cent. The on-year improvement was mostly attributable to the chip segment, reported Yonhup, while the weak sales of the Galaxy S9 probably weighed down further growth. Samsung was believed to have sold less than 10 million Galaxy S9 smartphones in the second quarter, slightly down from the previous quarter despite rising marking cost and lower product price, reported Xinhua. While Samsung has not revealed detailed figures for the Galaxy S9 series, the combined sales of the smartphones are estimated to have reach some 28 million units, a figure hovering far below the Galaxy S8 series’ 37.5 million units in 2017 and the Galaxy S7 series’ 48.5 million units in 2016. “Although the smartphone business did not meet expectations, the chip arm’s performance was strong (over the second quarter),” said Park Won-jae, researcher at Mirae Asset Daewoo Research, claiming that foreign-exchange conditions were also advantageous for Samsung. Samsung Electronics posted an operating profit of 8 trillion won for the semiconductor business in the second quarter of 2017, along with 4 trillion won in the IT and mobile business. For the third quarter, analysts said Samsung will resume posting record-breaking earnings on chips and see the recovery of its smartphone sales. Hanwha Investment and Securities Co said Samsung is expected to post record-breaking earnings on robust chip sales, with the upcoming Galaxy Note 9 also lending support to the recovery. “The shipment of chips will continue to increase on seasonal demands,” said Lee Soon-hak, researcher at Hanwha. The South Korean tech giant said it will host an “Unpacked” gathering on August 9 in at New York’s Barclays Centre, to showcase the new Note model. Considering such factors, Hanwha said it expects the operating profit to reach 16.8 trillion won for the July-September period. 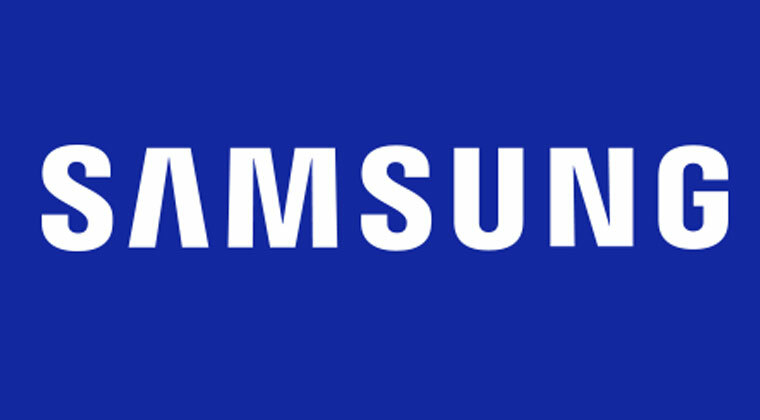 Industry watchers said the guidance report will compel Vice Chairman Lee Jae-yong, who is effectively running the Samsung Group, which includes the key electronics affiliate, to look for future growth engines. It was the second quarterly report announced by Samsung since Lee’s release from prison in February after being embroiled in a political scandal which led to the impeachment of former President Park Geun-hye. While staying relatively low-key, Lee has been displaying particular interest in artificial-intelligence (AI) technology and automotive industries. Others claim that Lee may resume his full-fledged activities after meeting President Moon Jae-in next week, although it is still unknown whether the two will actually meet. Moon is scheduled to attend a ceremony on July 9, marking the construction of Samsung’s production facility in India, which is likely to be attended by Indian Prime Minister Narendra Modi.